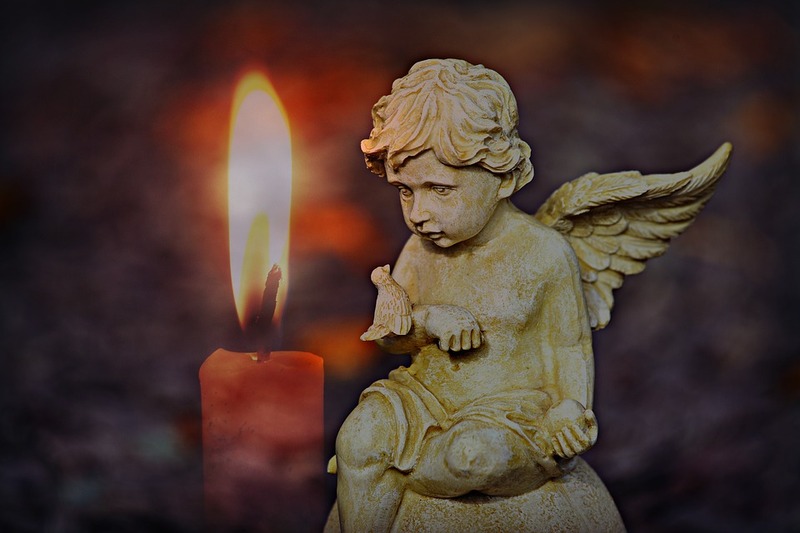 Candlemas / Groundhog's Day Cosmic Chronicle - Feb 2019 - Sagittarian Sun, Inc.
Ah February, the month of Love and Romance! Or is it? Reality in all areas of your life will come to fruition this month, and that includes love, finances, health, and decisions for your life direction. Yes, all of this stuff will finally catch up with you in February. And all this time you thought that the only thing that February was good for was miserable winter weather! Surprise! LOL! As we approach spring, our days are gaining daylight time, so that’s something positive. February 2nd was Groundhog’s Day / Candlemas and it’s reported that the Groundhog didn’t see his shadow this year (meaning an early spring). Whether he saw it or not, there is still six more weeks until the first day of spring! LOL! February 4th was a New Moon in Aquarius. You may have been looking at your life purpose in a whole new way since the Total Lunar Eclipse in Aquarius on January 21st. The New Moon brought home verification and validation from the cosmos that your mission or purpose in this life can now grow and flourish. It may have felt at time that your path or life direction has always been a wavering mess, but now you can spread your wings and go full speed ahead! The only one that’s stopping you is you! 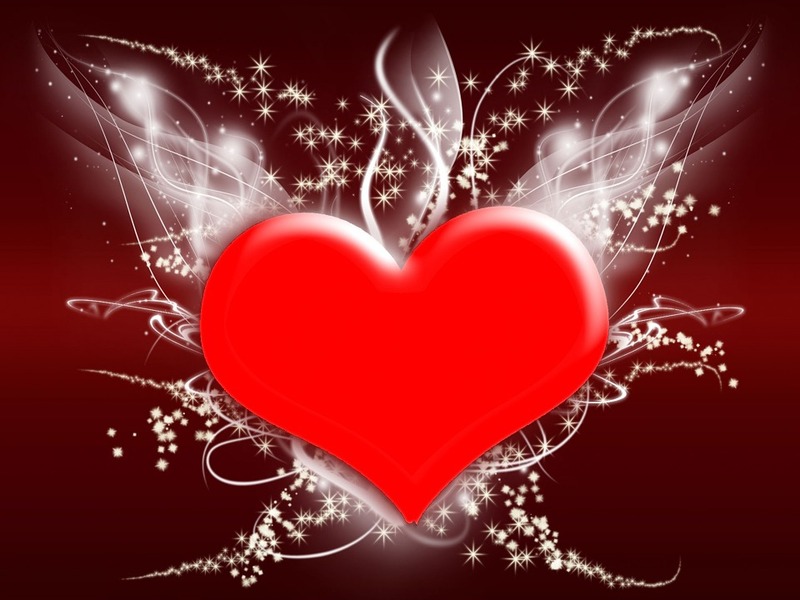 Valentine’s Day is February 14th in earth bound Taurus. Everything that you have been fighting for up until this point may manifest either on or before Cupid slings his arrows. Be careful what you wish for, you may get it!!! Believe it or not, it’s much easier to manifest something than it is to get rid of it. The Universe is quite literal so make sure your wishes are specific. The month moves forward, and the Full Moon in Virgo on February 19th will suddenly take our thoughts and concerns in the direction regarding our future, and our physical and financial health. Some will argue “morbid,” and others will calmly say, “no, realistic.” Irregardless, life happens. Just when we think we have the whole picture in perspective, the Sun will enter the dreamy water sign, Pisces, on February 20th. As the month winds down to the last few days, we’ll start to feel some tension as Mercury begins it’s transit into retrograde station on March 5th until March 28th. Use the few days of February to finish new projects, put starting new project on hold, don’t sign any long-term contracts, get married, make a big purchase, or start a new job when Mercury is retrograde. Mercury rules communication and commerce. When he’s retrograde we can count on those two areas to go wonky! See you next month when we see what March has in store. If you have any comments, questions or concerns, please contact me.